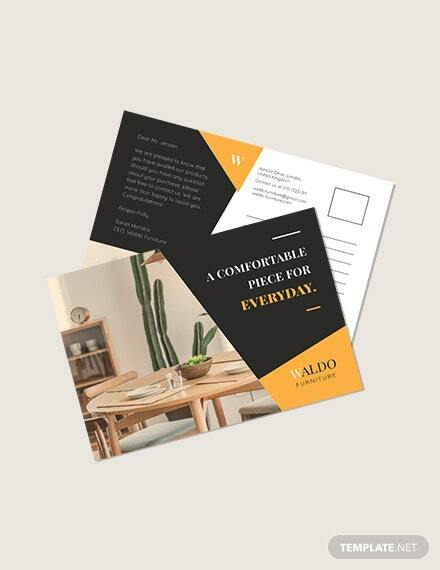 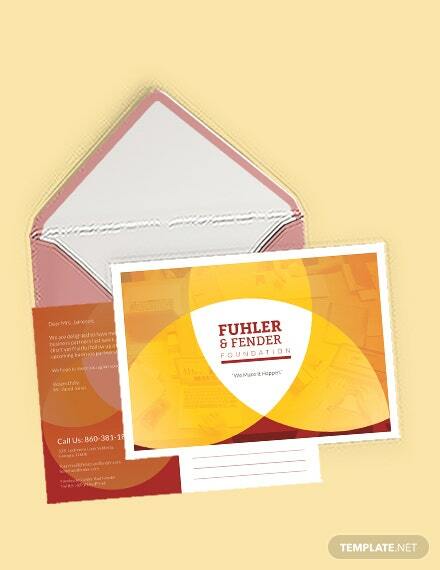 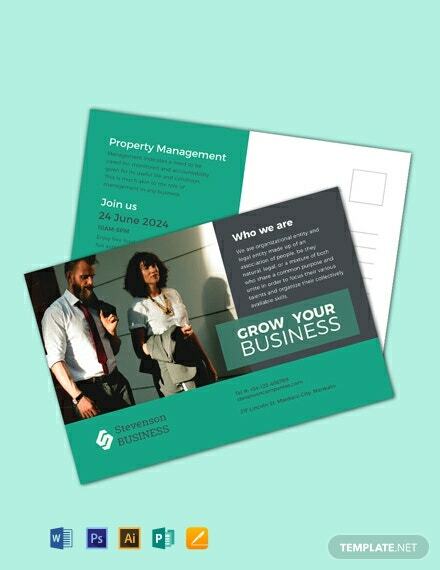 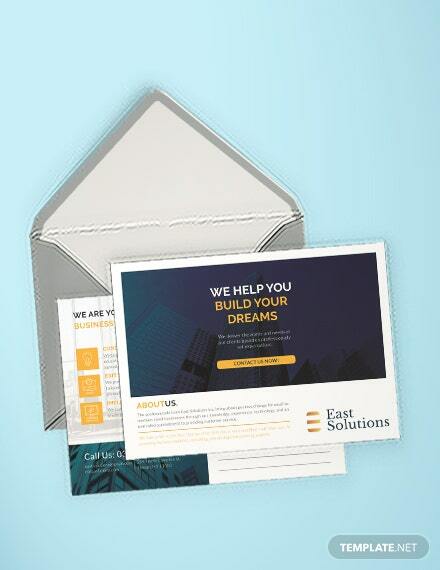 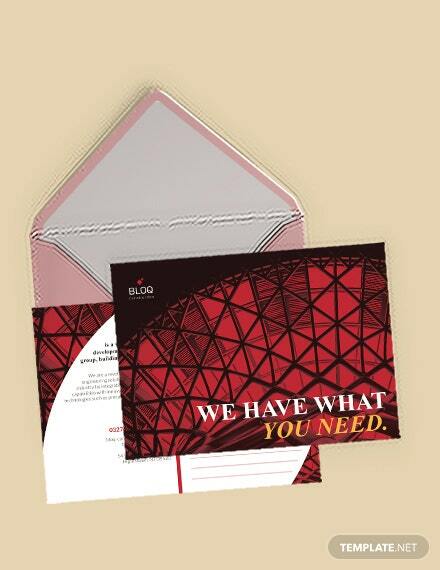 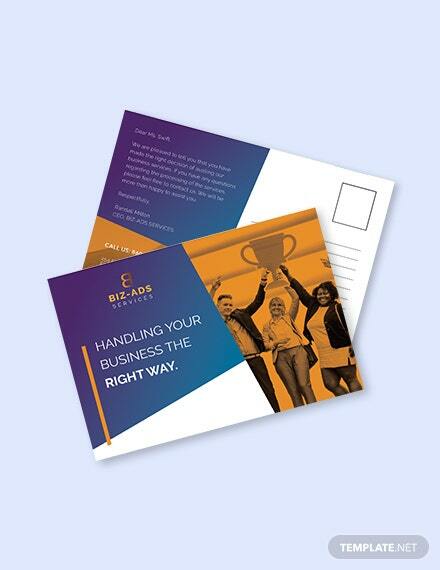 If you're looking for an effective marketing tool for your business, then grab this postcard template. 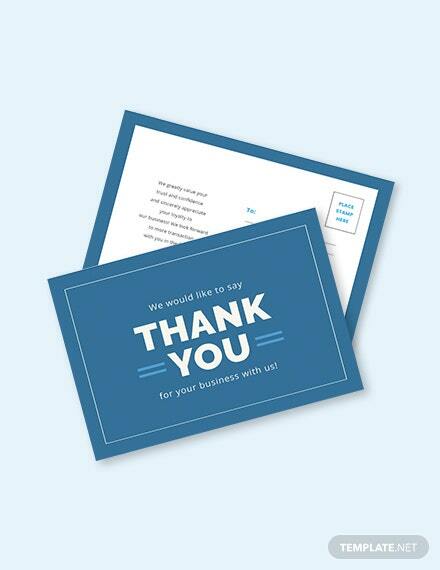 Multi-purpose and easy to edit. 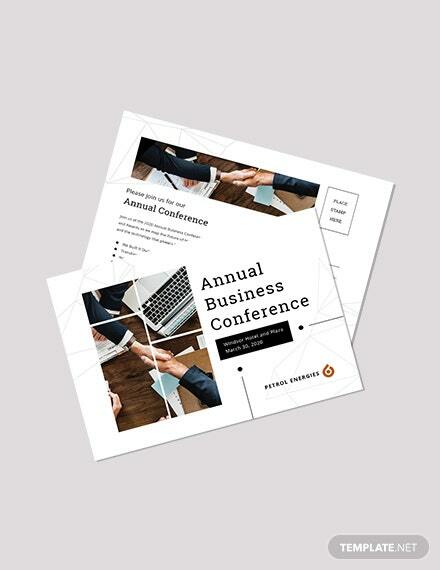 This well layered template uses high-quality layout and design. 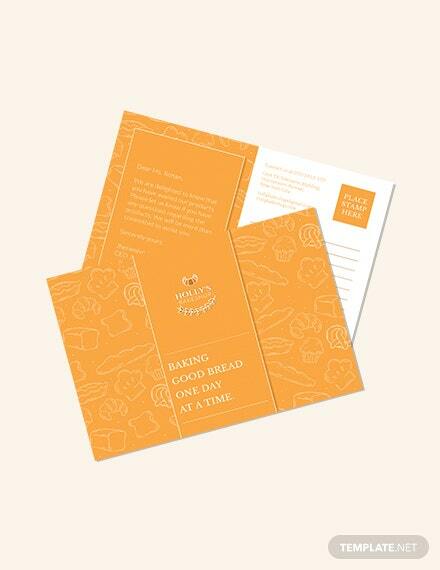 Printable and free +More to download.